Sunny day selects from LA's Damon Eliza Palermo. 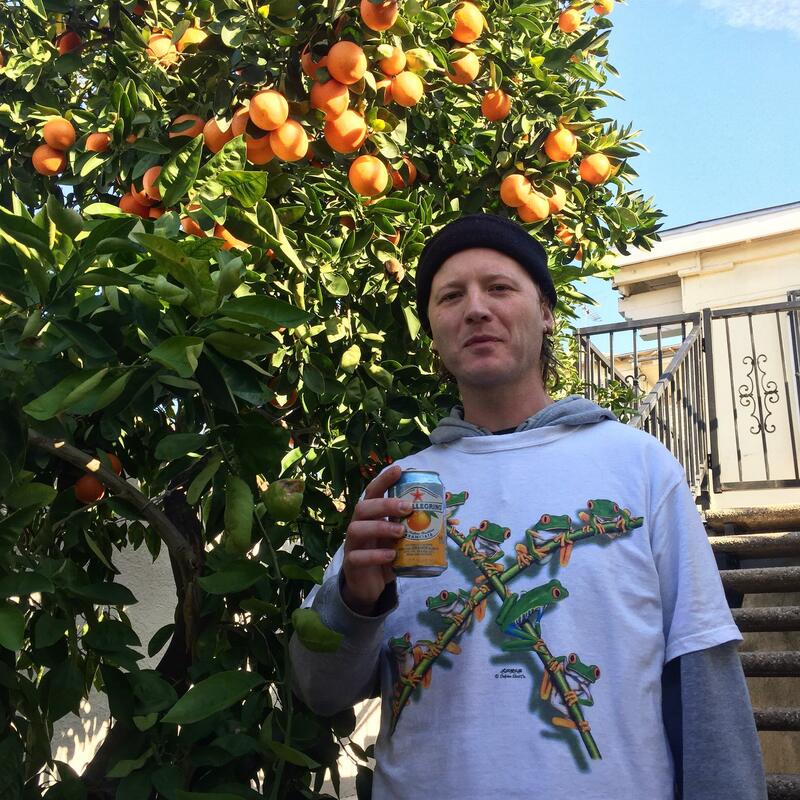 Back in town to catch the last of our warmer afternoons (and play a few shows), LA based chiller, long time NTS host and regular dance floor destroyer Damon Eliza Palermo aka Magic Touch takes us on a loungey cruise through the balearic ends of his bag, with a couple of dubbier moments along the way. Grab yourself a sparkling orange Aranciata! What’s happening Damon? How’s life in LA? Hi! Things are good in LA at the moment. I’m teaching Ableton courses part time at Musicians Institute in Hollywood and working on music music of my own. We had a strange month of off and on rainstorms and I think it helped my productivity. Just arrived in Brisbane and will be enjoying a few weeks in Australia, then heading back to LA to continue teaching, and have also enrolled in some audio engineering courses. You’ve had a bit of a hiatus from releases on the Magic Touch front but I read you have some music coming out with Spring Theory, is that one still in the works? Any new club focussed collabs you’re able to tell us about? You’re right the last Magic Touch release I did was 2015 on Tensnake’s label. I finished a record for Spring Theory which should be coming out later this Summer. Looking forward to that as it’s a bit of a different direction although still house. I have some club focused collabs with my friend Phil Cho from Los Angeles. We’re planning on releasing that on a new label “Open Space” which is from Miami via Los Angeles. look out for their first record by Goiz! Aside from the dance floor stuff I know you’ve been working on some other ambient and pop projects with friends in LA, what can you tell us about those? Any new Damon Eliza Palermo things on the way? I recently came out with a collaborative ambient cassette entitled 4023 with my friend Evan Stalker on Jacktone Records. The poppier project is called “Private Lesson” with my friend Nick Malkin featuring Takako Minekawa on vocals. That will be released on Total Stasis, very soon! Nothing as far as my solo ambient project as I’m focused on a handful of other things at the moment. Tell us about your monthly NTS show Inner Realm, what was the idea behind the show and what kind of sounds do you like to showcase on there? I started my NTS show almost 5 years ago from afar. Back then I was more focused on house and techno, but they opened a station in Los Angeles. Now that my show is in the early afternoon I play more downtempo, ambient, anything goes kinda vibe. I have two hours each session so that kind of music works well. Fortunately a lot of people have been visiting LA lately, and I always enjoy having guests. Tell us about the mix you’ve put together here.. any special tracks you would like to mention? I did this mix a week or so ago with Melbourne Deepcast in mind. The tracks range from house, techno, somber yet uplifting. All of the tracks are special to me as I’ve played them out in some form in the last year or so. You’re finally back out here in Aus this weekend! What can you tell us about all that? I haven’t been here in ages and am so so excited! I’m starting the tour off in Brisbane with the Bless crew, then heading to Melbourne to play Dance Flaws (with you!) and some secret parties to follow. 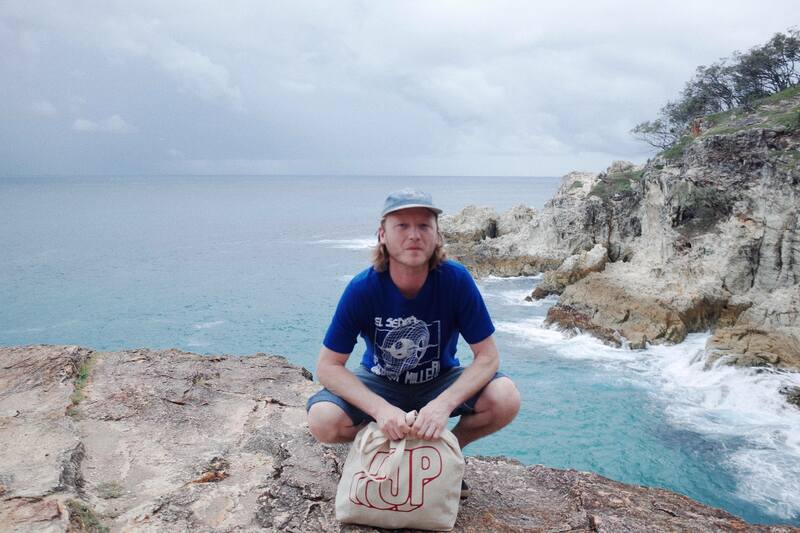 From there I move to Hobart at The Grand Poobah, then in Sydney for an evening set at The Lady Hampshire on the 31st. Have some old friends in Sydney and will end the tour near the beach relaxing. What else is coming up this year? Other than working, just chilling working on music. June 29th I’ll be back in Berlin, and will spend some time with my family in Europe around that time.